Damian “Jr. 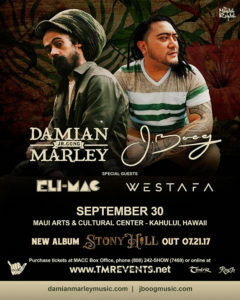 Gong” Marley returns to Maui for a concert with J Boog on Saturday, Sept. 30, 2017 at the A&B Amphitheater of the Maui Arts & Cultural Center. 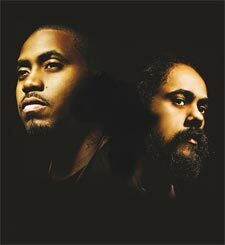 The show starts at 6 p.m., and gates open at 5 p.m.
Damian Marley. Image courtesy MACC. Damian Marley is a Jamaican reggae artist and the youngest son of iconic reggae musician, Bob Marley. He was two years old when his father died. He is the only child born to Marley and Cindy Breakspeare, Miss World 1976. Damian’s nickname, “Junior Gong,” is derived from his father’s nickname, Tuff Gong. Jamaica where I grew up, so it’s kind of paying homage to my upbringing,” he shared in a recent interview. 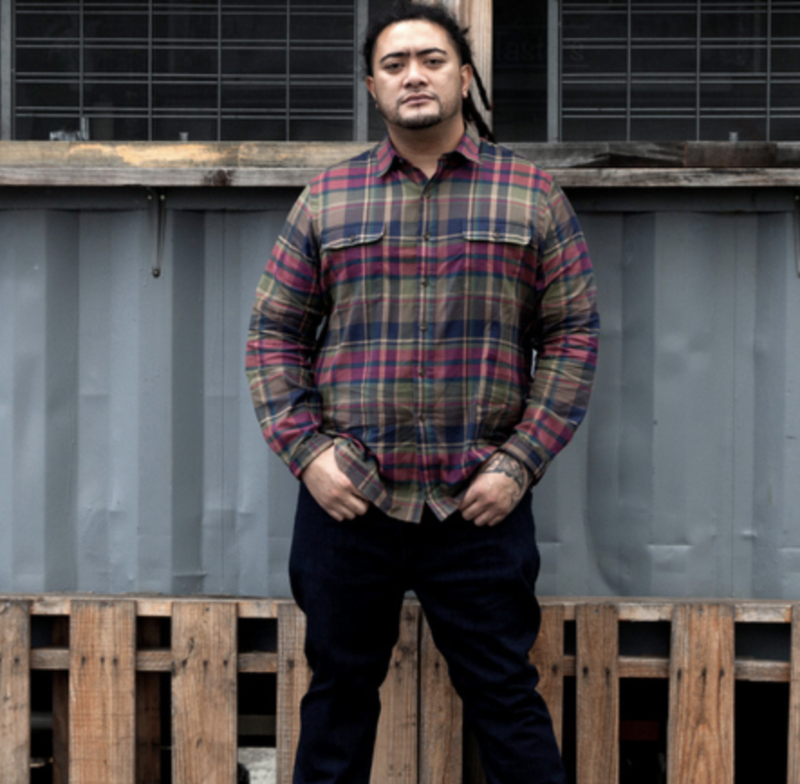 J Boog is a singer who fuses reggae with R&B, hip hop, and rock. He was born in Long Beach, California, but primarily raised in Compton. 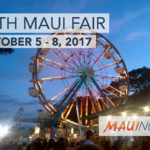 Of Samoan ancestry (his father was a tribal chief in his neighborhood), Boog’s first influence was his sister, who sang and played piano. When she got a book of Bob Marley’s classic songs, Boog began singing along and his music career evolved from there. Raised on an eclectic musical diet of classic reggae, West Coast hip hop, vintage R&B, and a dash of hard rock, Boog gravitated to the laid-back attitude. His latest album is Wash House Ting, released last fall. 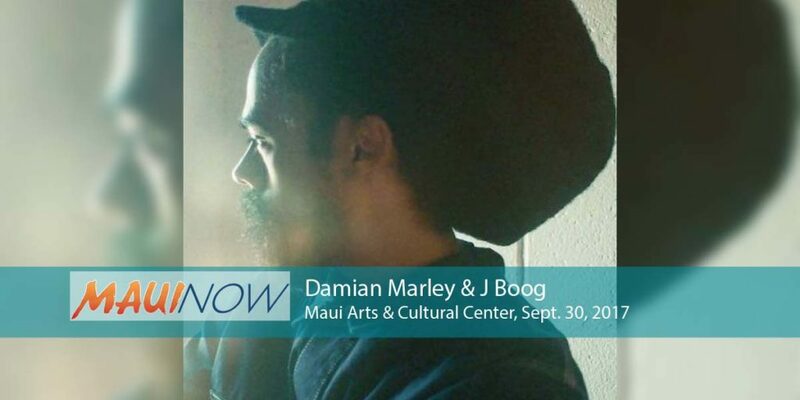 Tickets for the Damian Marley & J Boog concert are: $49/GA, $99/VIP advance; $59/GA, $109/VIP day of show.